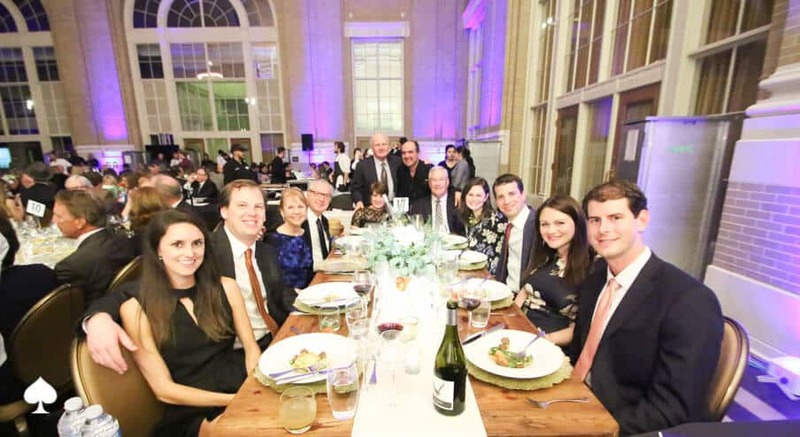 The 9th Annual Symphony of Chefs will be held on Monday, February 25, 2019 at Sixty Five Hundred benefiting KidLinks. Led by Honorary Chef Chair, Gorji of GorjiRestaurant, 25+ of the city’s top chefs will be a part of this culinary evening. See participating chefs here at Park Cities People. Beginning with a hors d’oeuvres reception followed by a seated 4-course dinner prepared table-side by Featured Dinner Chefs and concluding with a decadent dessert reception by an incredible local Pastry Chef, each course of the evening is paired with exceptional wines. Additional highlights of the evening include live musical entertainment and a lively live auction of chef & dining experiences. 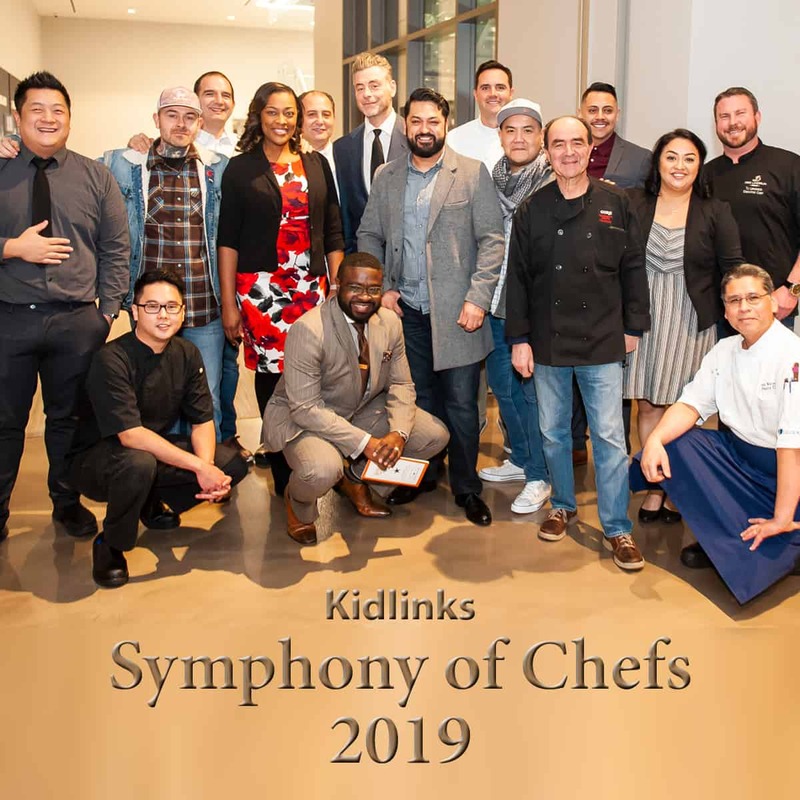 The complete line-up of Dallas Chefs cooking for the Kidslink Symphony of Chefs dinner event February 25, 2019. 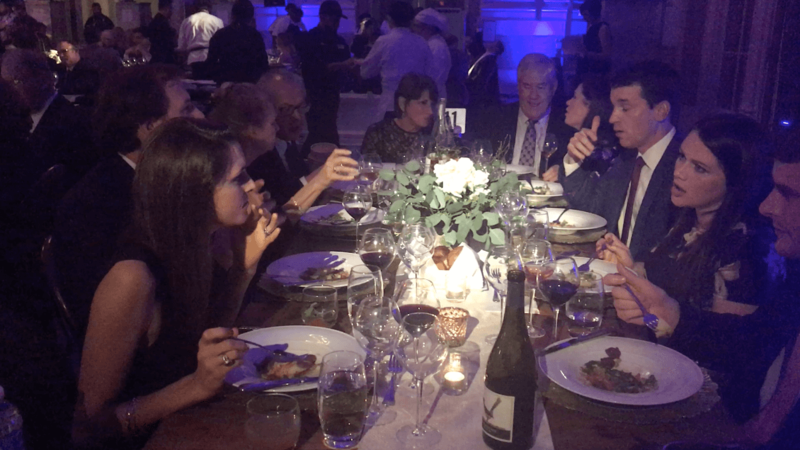 Once again loved cooking for Georgia and Marc Lyons and their guests at 8th Annual Symphony of Chefs 2018 benefitting KidsLink. 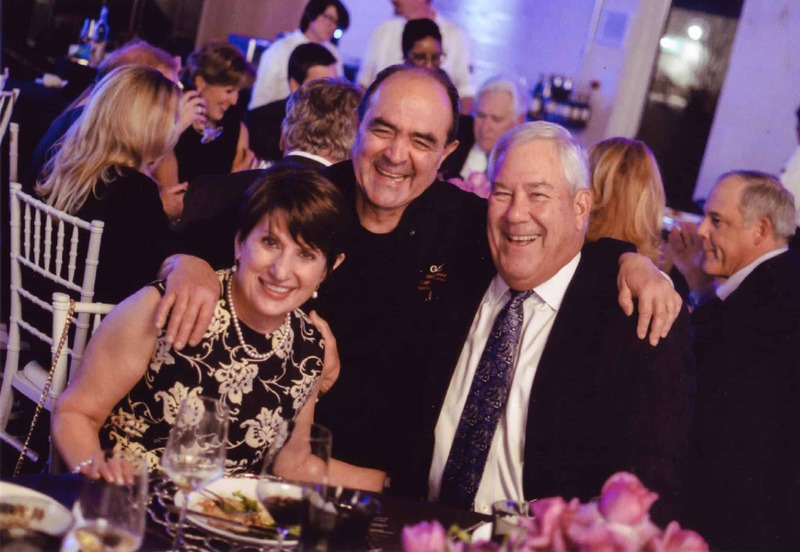 Chef Gorji again joined some of the cities most notable chefs for the 8th Annual Symphony of Chefs benefiting KidLinks February26, 2018 at Sixty Five Hundred. The intimate evening begins with an hors d’oeuvres reception featuring Rising Star Chefs, followed by a seated 4-course dinner prepared table-side by Featured Dinner Chefs and concludes with a decadent dessert reception by a group of incredible Pastry Chefs. Each course of the evening is paired with wine and/or a specialty cocktail. Additional highlights of the evening include live musical entertainment and a lively live auction of chef & dining experiences! Co-chairs Georgia and Marc Lyons and Vinette and Mike Montgomery along with founding event chairs Bonnie and Nathan Shea welcomed guests to the 8th annual event. “For decades, KidLinks has provided healing experiences for the special needs of children through performing arts and media, funded therapeutic music initiatives, university-level Music Therapy training and free/low-cost treatment programs for children in need. Funds raised go directly to the creation of content that can improve the daily experiences of hospitalized and special needs children when they need it most as well as provide educational resources for the adults who care for them.”—See more at Prime Living. Tickets were $1,000 each or $1,500 for two. Sponsorship levels range from $7,500 to $20,000. For more information, please contact KidLinks at 817.268.0020 or info@theKidLinks.org. 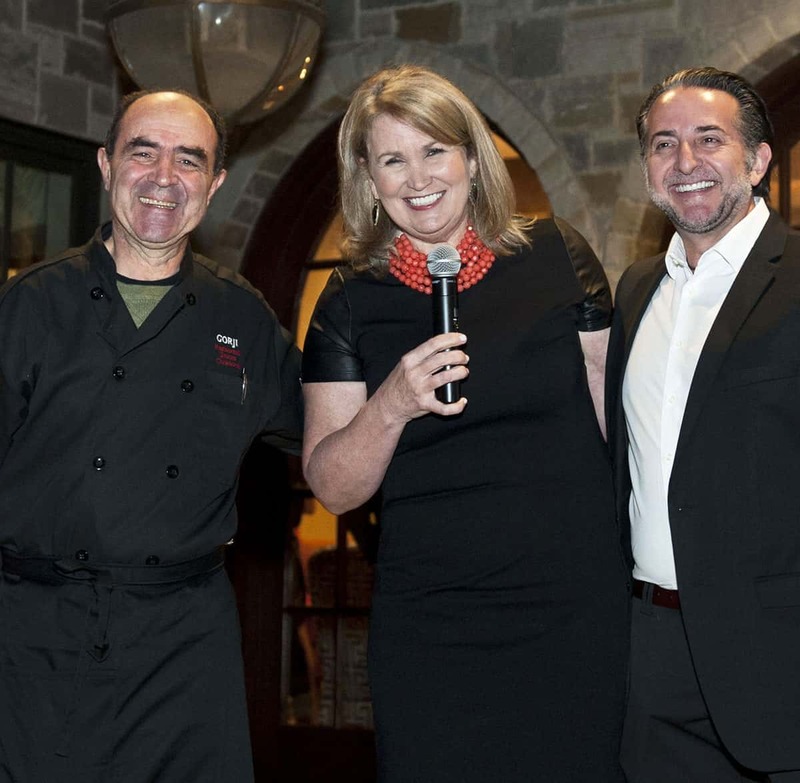 It was an honor to have been selected by Co-Chairs Georgia & Marc Lyons to cook for their table in 2017. 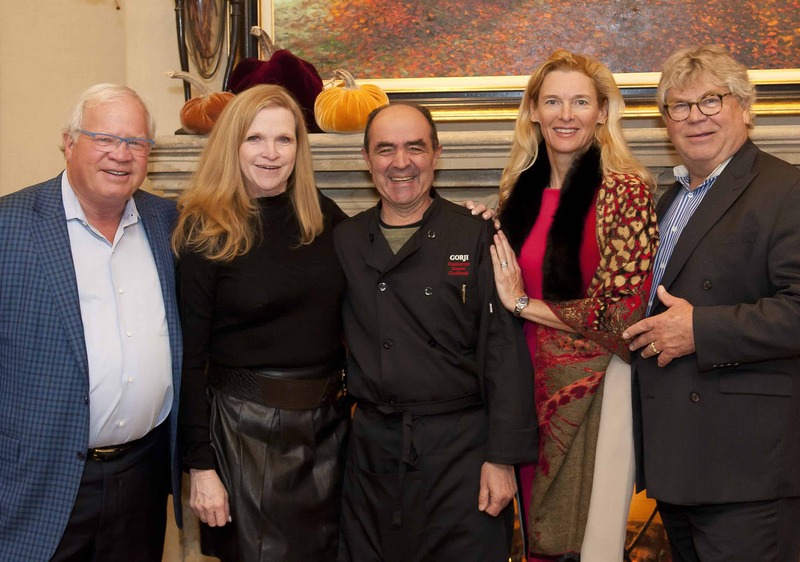 No Replies to "Symphony of Chefs Kidlinks Benefit 2019 • Gorji Honorary Chef Chair"